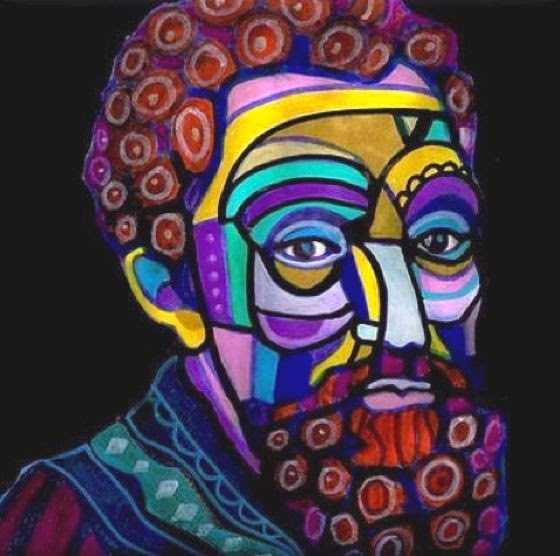 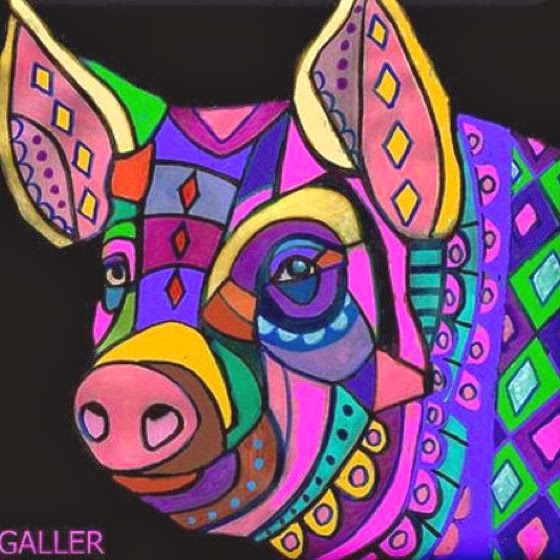 Heather Galler is a talented and prolific artist who lives and works in New York. 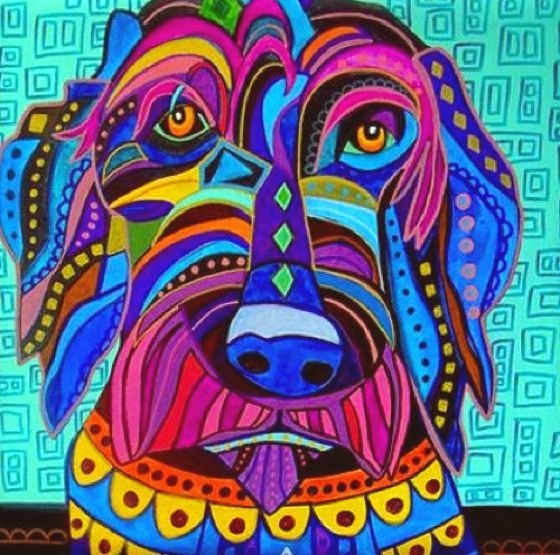 In almost 25 years Heather has painted many murals in restaurants, public places, offices and private residences. 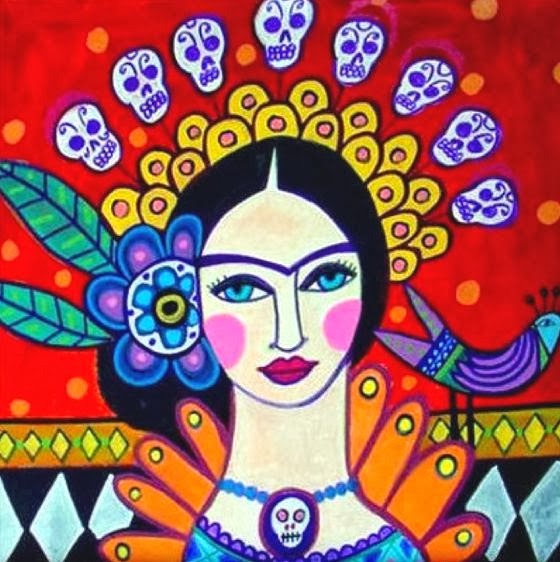 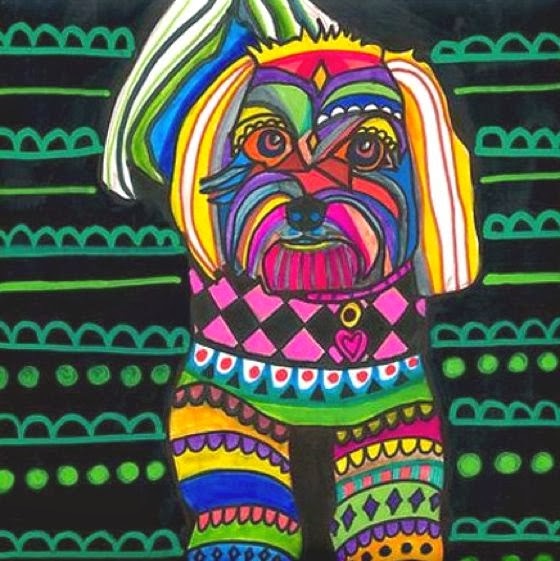 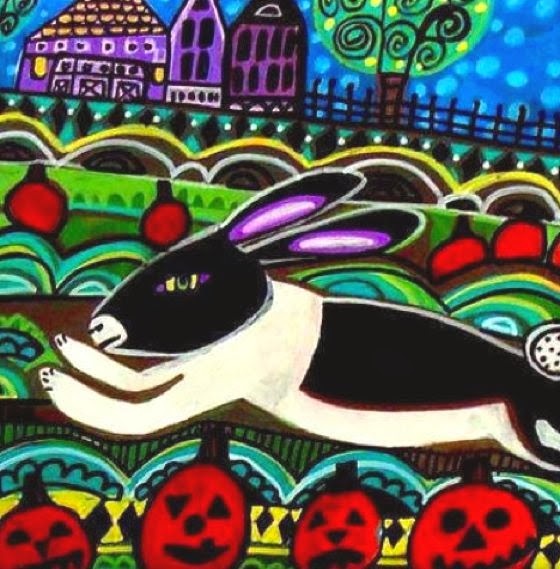 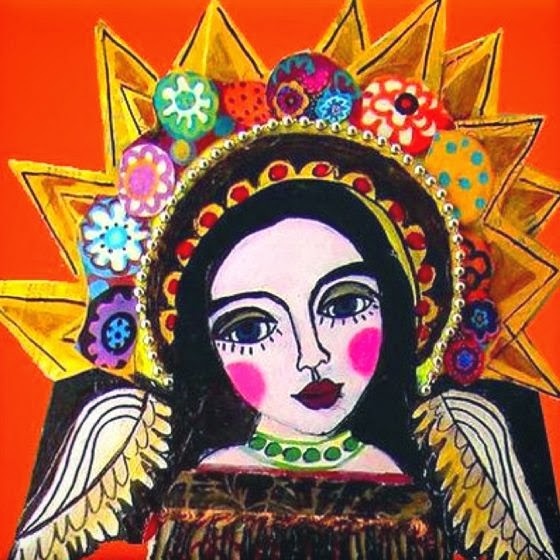 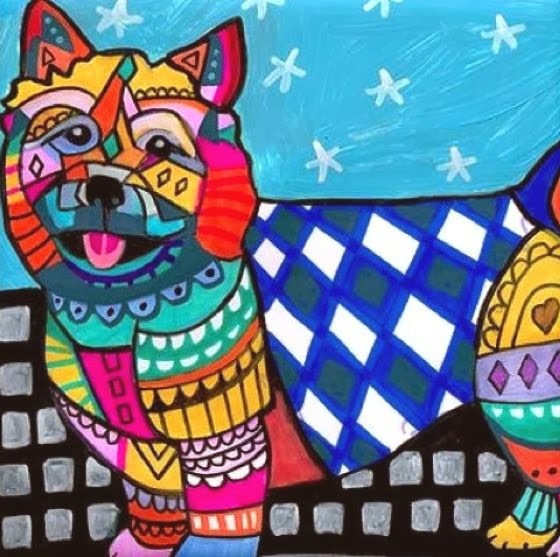 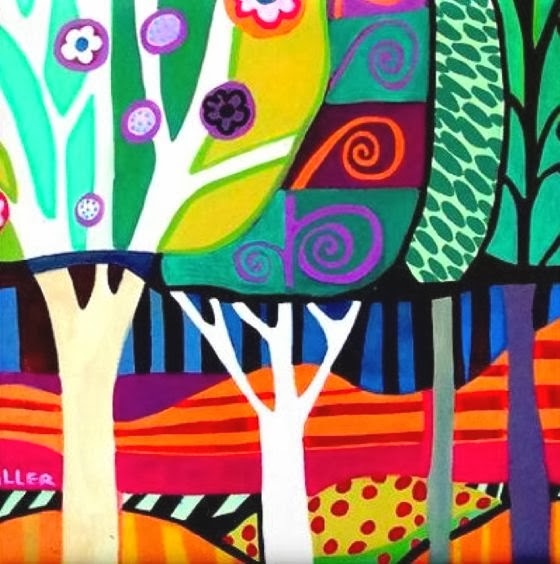 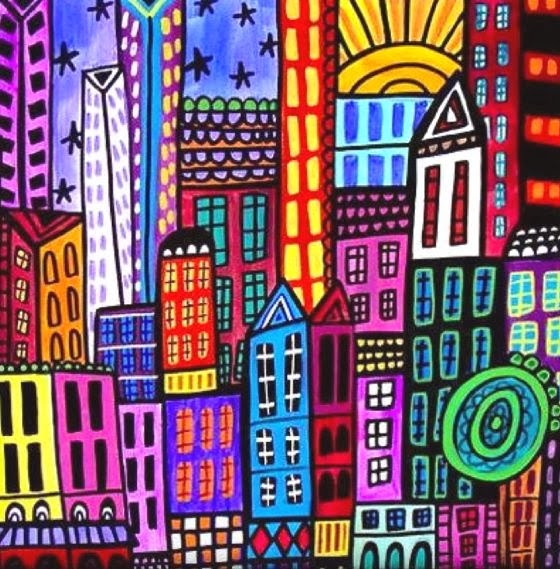 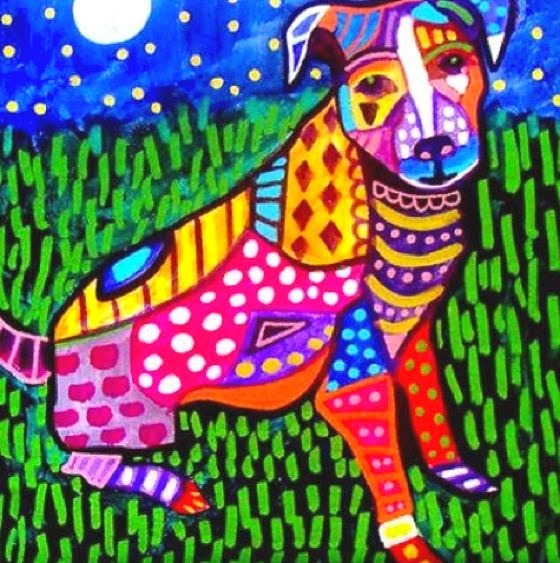 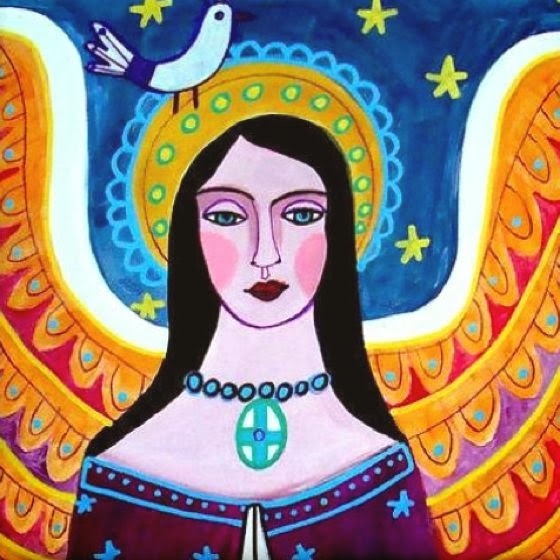 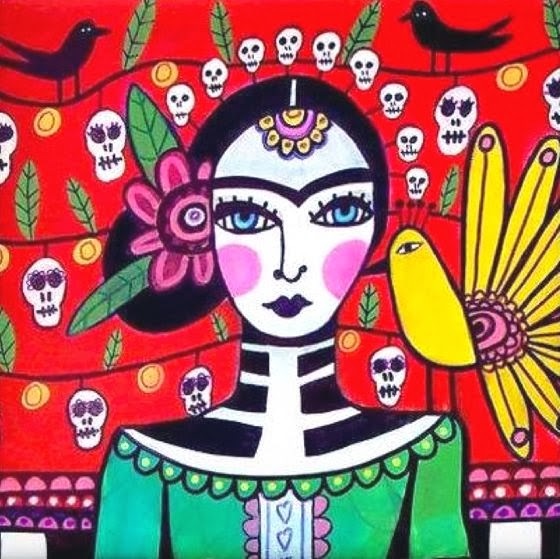 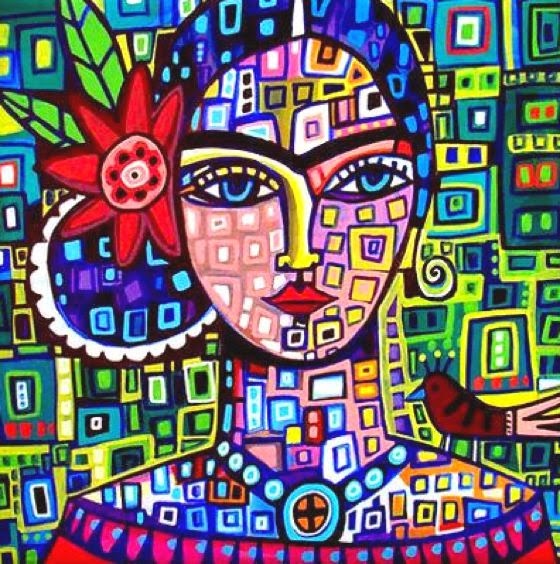 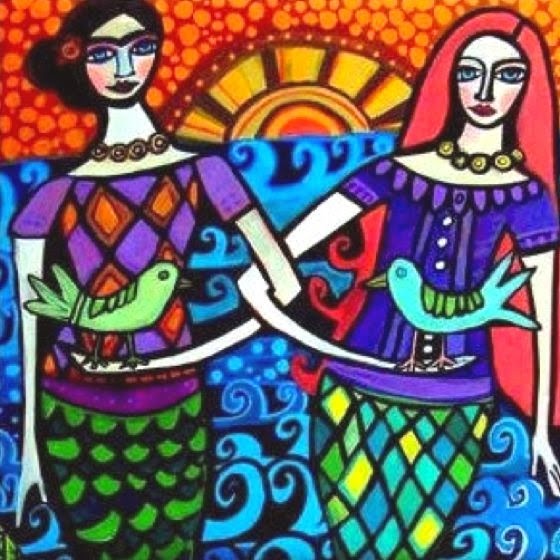 Paintings on canvas, murals and decorative tiles, Heather's works are characterized by a genuine Mexican folk style, with beautiful graphic designs, naive patterns, and intense and brilliant colors.